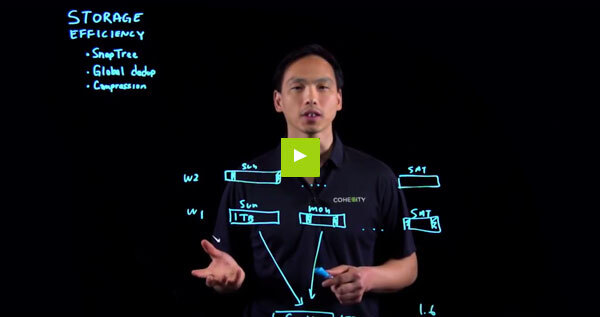 Cohesity is pleased to announce a new series of technical presentations that are now available on our YouTube channel. 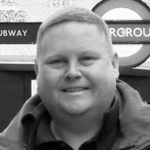 These presentations span a number of different topics and include deeper insights into Cohesity’s inner-workings including file system and storage efficiency design, Microsoft SQL Server backup and restore and vRealize automation. Cohesity’s Microsoft SQL adapter is a Microsoft API integrated ephemeral agent that allows up-to-the second recovery for SQL databases. 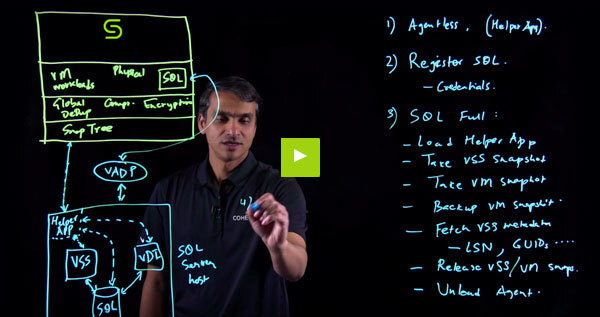 Sai Mukundan describes Cohesity’s pre-built blueprints for vRealize in the video below. 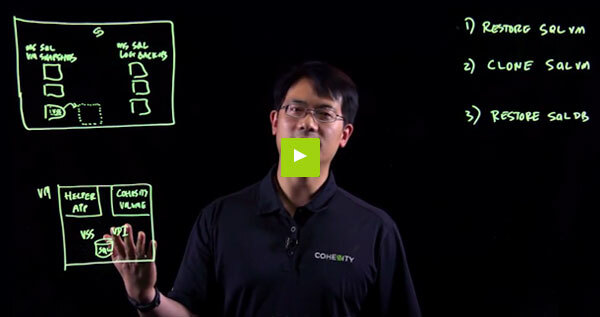 In this segment, you are introduced to the powerful capabilities of VMWare automation that can provision virtual machines and at the same time apply Cohesity data protection policies that ensure quick recovery.